Bring your architectural projects to life with a 3D printed mockup or model. 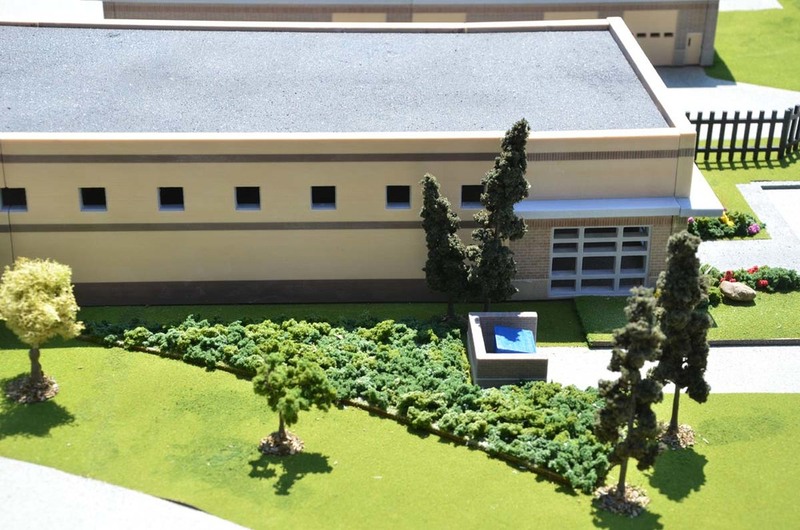 Gain a whole new perspective on your architectural projects with a 3D printed model. Our 3D architectural models are printed using the latest 3D printing technologies and then are enhanced with handcrafted details. We're happy to create 3D models for anyone, but our typical clients consist of architects and developers. This newer method of using 3D printing technology for architectural 3D modeling saves time and money while still creating an impressive model that is very helpful to our clients. Many choose to combine their 3D model with our 3D animation services to create a well-rounded, detailed presentation for their investors. Since every project is unique in size and details, we can’t offer a standard price quote or turnaround time. What we can say is that smaller projects typically take two to three weeks to complete while larger models may take a month or more. Our prices are affordable and competitive and you can get a free custom quote to help you make your decision just by calling or using our online form. Since the models aren’t completely handcrafted as ones in the past, they are more affordable and take less time to prepare. Render 3D Quick combines 3D printing technology with handcrafted touches to further enhance the detail and realness of your project without drastically increasing the turnaround time or blowing your budget. When you request your custom quote, we can give you an idea of how long we expect the project to take in addition to letting you know how much a custom 3D model will cost. 3D modelling is helpful for showing a tangible representation of your project before development begins. Investors and decision makers involved in the project will appreciate being able to see just how the building looks, the layout of the rooms, the architectural elevation, and more. When combined with our 3D animation services, your project really comes to life and leaves very little to the imagination. The exterior architectural details that a 3D model offers really makes the building look real and enhances your design by bringing it to life, but our team of professionals at Render 3D Quick don’t stop there. You can have the option of getting as detailed as possible. Elements that some of our clients choose to include are landscaping, elevation details, furniture, textiles, and various custom finishes to enhance the overall design. All of these little touches deliver that “wow” factor that some of our clients are looking for to help encourage decision makers and investors to believe in them and their project. 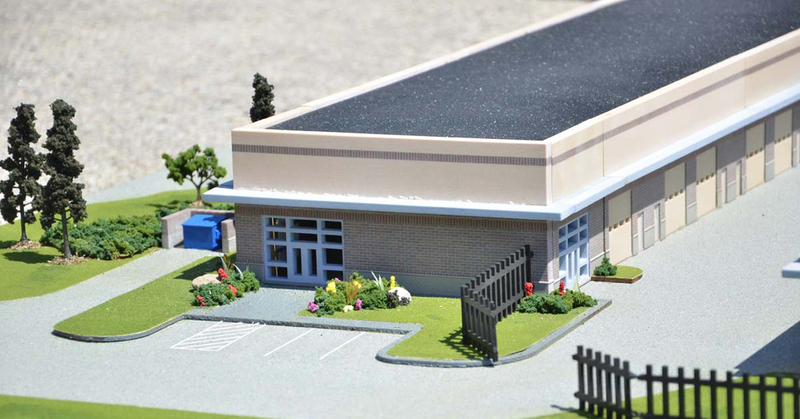 Take a look at some of our 3D models on the right and imagine what we can do with your project! Beginning is easy, just request a custom quote online or call 1-877-350-3490 to speak to one of our experts. Should you have any questions or concerns, we are available to help you 24 hours a day, 7 days a week. Get started with your order today! Design for a school printed in 3d. Check out the details! 3d architectural school model from a different angle.